Sometimes eating Paleo can feel pretty limiting if you get into a rut with making the same meals over and over again. Especially when going out to eat and finding something that’s Whole30/Paleo can seem like you’re gearing up to head off to war. I have good news for you! Your food doesn’t have to be boring and you can eat as well, and better, than you would at a restaurant. This pretend take-out or P.F. 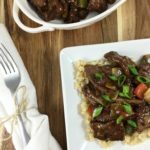 Chang’s Mongolian beef is a fun dinner if you’re feelin’ bored or just looking for a healthy, whole foods alternative to Chinese food. 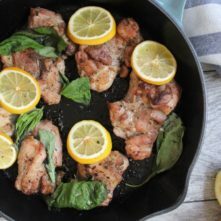 I remember during my first round and probably first few months of Paleo after that, I never made anything out of my comfort zone in the kitchen so I would have never attempted this. Now that I’ve made it a ton, it makes me laugh because it’s actually really simple! I love thinking back to how I cooked and prepped when I first started out. It wasn’t very long ago and yet I’ve learned so much in that short time by going through this process. Foods and ways of cooking them that I didn’t even know existed before are now normal parts of my diet. The best part is that I’m still learning and discovering and I doubt I’ll ever be done! Another variation of this I make, depending on what I have on hand, is adding broccoli instead of the peppers and onion. 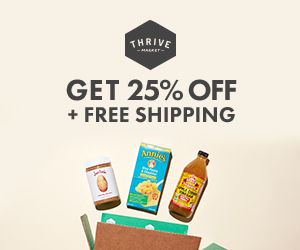 Serve it over cauliflower rice, in lettuce wraps or Asian salads. 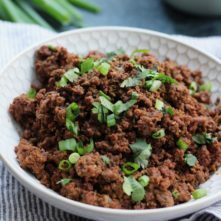 Once the Mongolian beef recipe is all combined together in the final step, if you think you want the sauce to be thinner, you can add 1/8 cup water or beef broth to thin it out a bit. 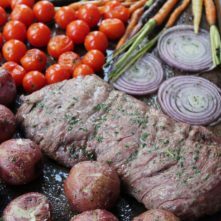 If you’re doing this meal for a meal prep, remove the steak from heat just slightly before it’s cooked to your steak preference. That way, when you microwave it later, it will finish cooking to how you want it instead of overcooking. Leave out the red pepper flakes if you don’t like a medium spice level. Add 1/2-1 teaspoon sriracha if you like it hotter! 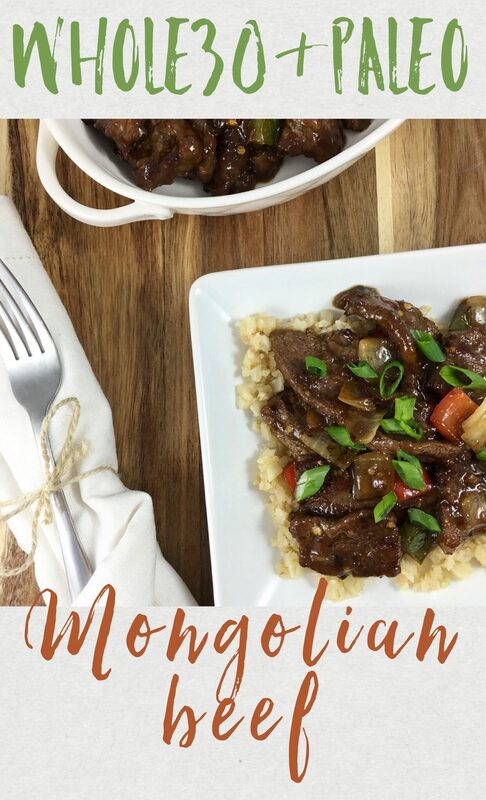 FYI: Most of the ingredients this Mongolian beef recipe calls for (like the coconut aminos and tapioca flour) can be found much cheaper on Thrive Market than places like Amazon or Whole Foods! Remove from heat, garnish and serve! This post may contain affiliate links, though products are ones I use personally and recommend. When you purchase anything using my links, it costs you absolutely nothing extra, but it does give wholekitchensink.com a little financial support which helps to keep this blog running. Thank you for your continued support, both with your dollars and your interest.